If you are interested in a company that supports people to work in their best capabilities, HGC is for you! You will enjoy working with our dynamic team and have a progressive career development. In return, we offer an attractive remuneration package and comprehensive benefits including free shuttle bus service to successful candidates. 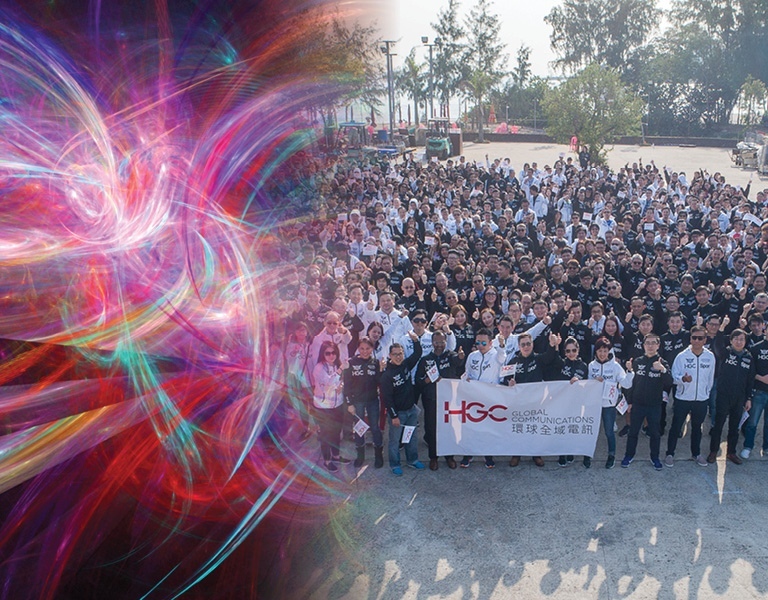 Interested parties, please apply with full resume, present and expected salary to career@hgc.com.hk. Prepare journals and month end report.